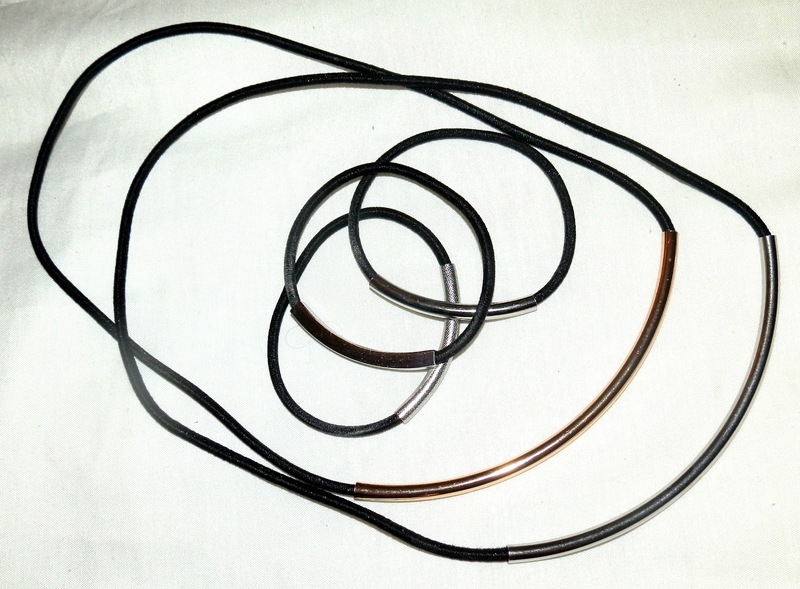 I’ve always got a couple of hairbands on my wrist, sitting there awaiting the special time when I’m in need of a contraption to get my hair our of my face. 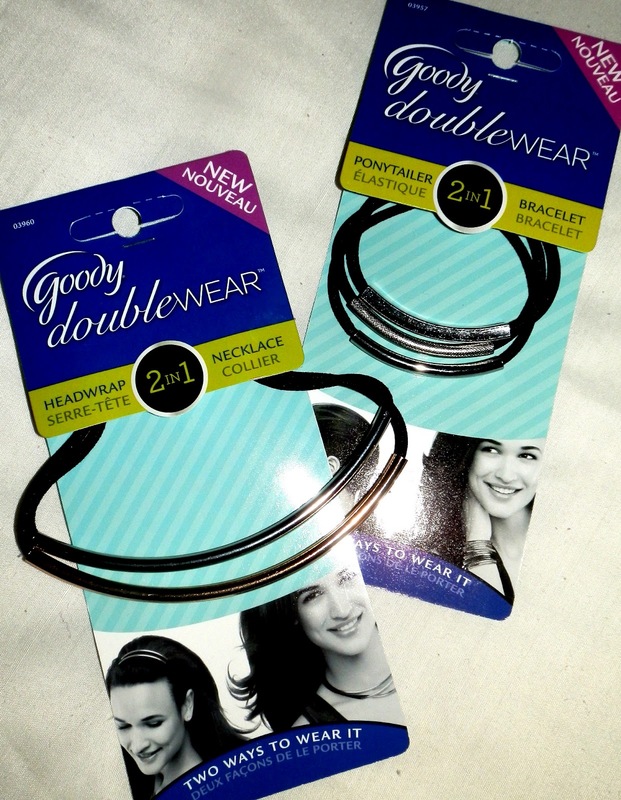 In fact when I received these new bands from Goody I was wearing precisely four hairbands on my right wrist, looking very out of place with my delicate gold bangles. 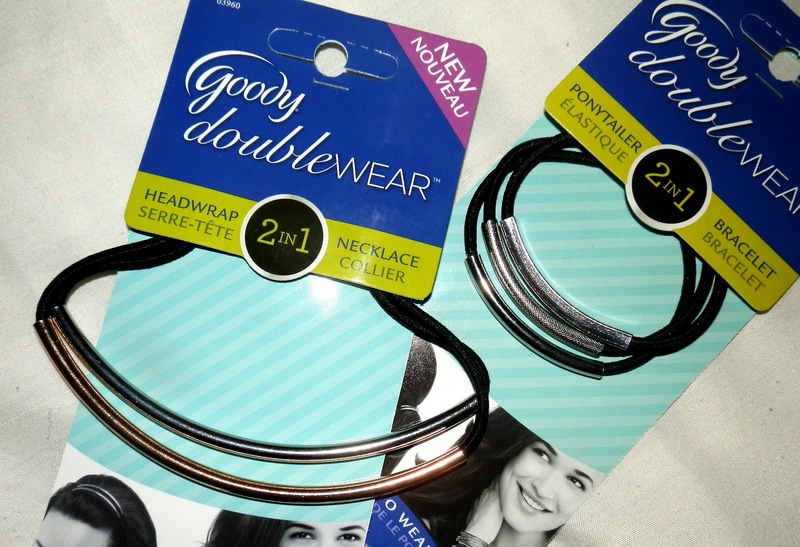 Goody have once again attempted to tackle a problem heads on by making hairbands a little more glam – these new ‘two in one’ bands double up as jewellery! 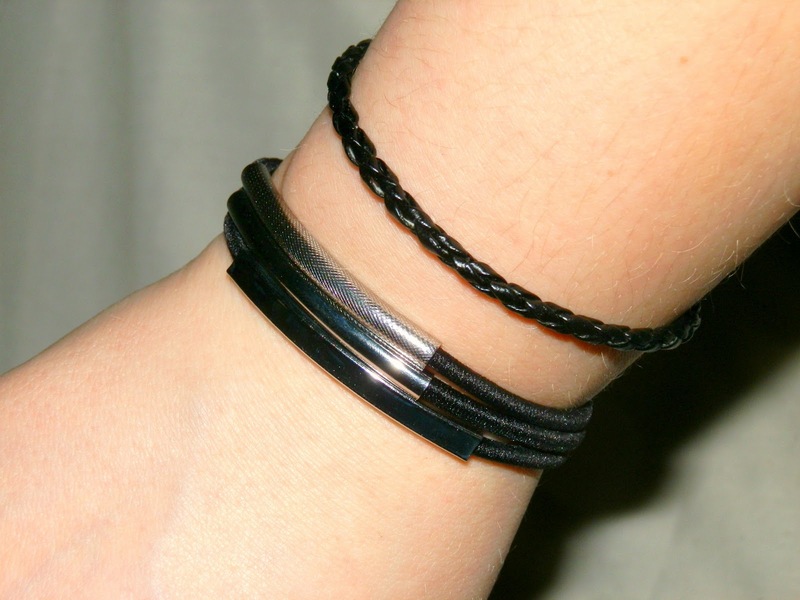 Each band has a little metal feature on which makes it look like a bracelet or necklace when it’s worn around the wrist or neck, transforming into a funky hair accessory when it ties back the barnet. They’re comfortable to wear, very light, don’t catch or dig in to the scalp and stay in place as long as you need them to. The simple things in life please me and this for one is a product I got very excited about. You absolutely need these in your life. Available now priced £3.75 each from Boots.